The sixth sign of the zodiac is Virgo. To experience Virgo energy, it is not just for people who have their Sun in the sign of Virgo and were born in August or September. It is also for people who have other planets in the sign of Virgo, their ascendent in the sign of Virgo, the nodes in the sign of Virgo, or as Virgo rules the sixth house, have a very concentrated sixth house of planets in your Astrology chart. Virgos become stressed when interruptions get in the way of their achievements. From the time Virgos wake early in the morning and get out of bed, their mind races to what they need to accomplish in the day! They like to be in control of their physical environment. 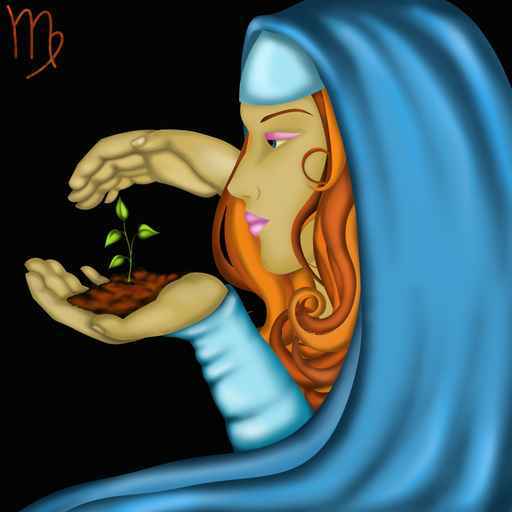 Virgo will stress in situations where there is no order or everything is disorganised. Virgos tend to think too much and become constant worriers. Virgos are active and are always busy trying to get things done. In doing so they can become run down and exhausted. To relax Virgo, you need to exercise, and this will help your mind stop worrying. Meditation and a massage will also be beneficial for Virgos to relax. Virgo is an earth sign, so, hiking through the mountains or fishing by the lake or sea is another good way to relax. Virgo also enjoys a healthy diet and a clean and tidy environment.